Australian supermarkets are watching French retail giant Carrefour’s online campaign to raise money from “socially responsible” consumers, asking them to put their money where their mouth is. Carrefour, which is Europe’s largest food retailer, has teamed up with other food companies to launch “MiiMOSA Transition” – a crowdfunding campaign designed to help European farmers to make the switch to organic farming practices. Interestingly, the consumers may be paying twice: first of all, by contribution to the scheme, and secondly, by paying premium prices for organically sourced equivalents to conventional food products. The funds being raised by Carrefour and their partners under the crowd-funding campaign are be described as moneys to assist producers to upgrade their current farming, livestock rearing and crop growing practices. 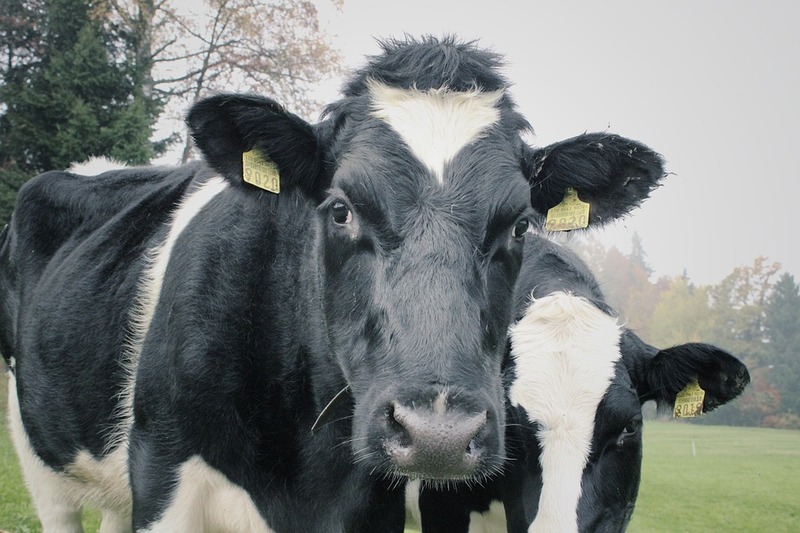 The dairy industry has been targeted specifically for further support, with the program ensuring financial support for a two year period (the time needed to switch over to organic farming methods) for 66 European milk producers.